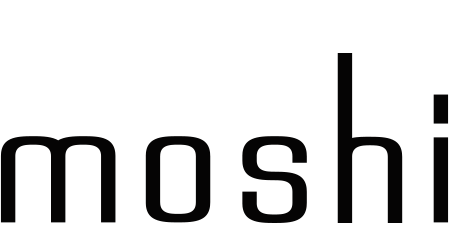 We guarantee that all Moshi products are free from physical defects in material and workmanship for a period of one year from the date of purchase when used within the limits set forth in the User's Guide. In addition to our One Year Limited Warranty, you can extend your warranty coverage via our WarrantyPlus product registration program here. After a successful product registration, Moshi bags, cases and plastic film protectors are eligible for a limited lifetime warranty. Moshi electronics, audio, cables and adapters are eligible for three-year warranty coverage from date of purchase. Batteries and battery cases are eligible for two-year warranty coverage from date of purchase. For more information regarding our warranties, please see our Warranty page.